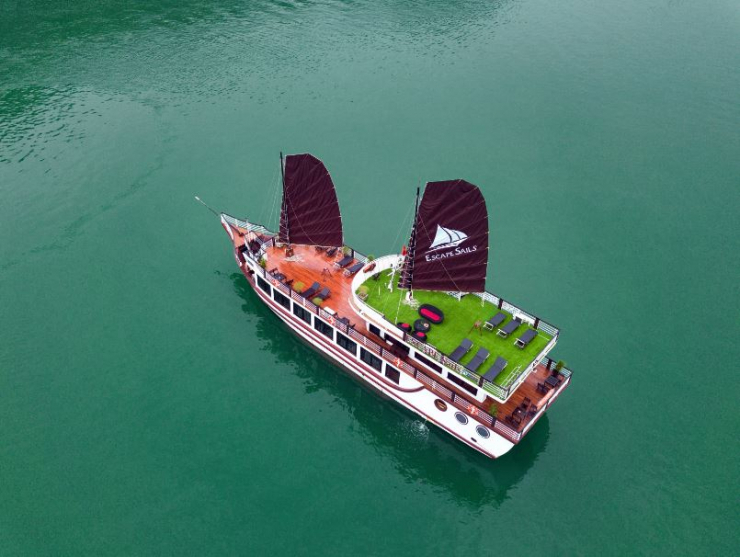 Discover Halong Bay aboard the Alova Day Cruise, a steel Asian junk that combines classic beauty with modern comfort. 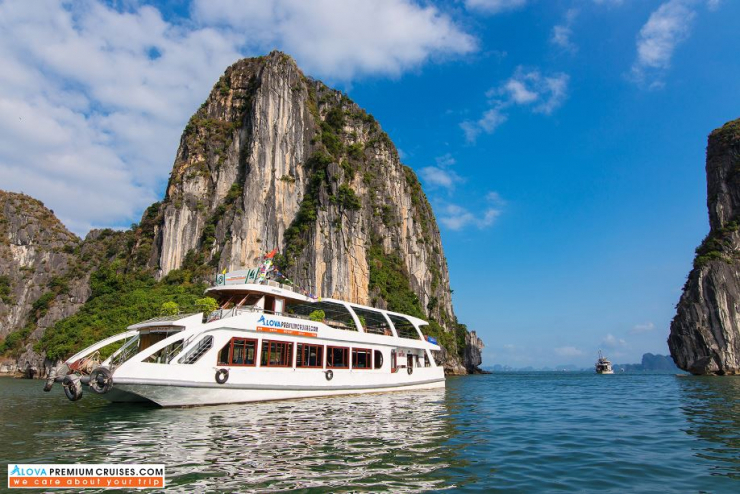 With our hospitable crew and experienced tour guide will show you to explore tranquil scenery in the safest conditions. 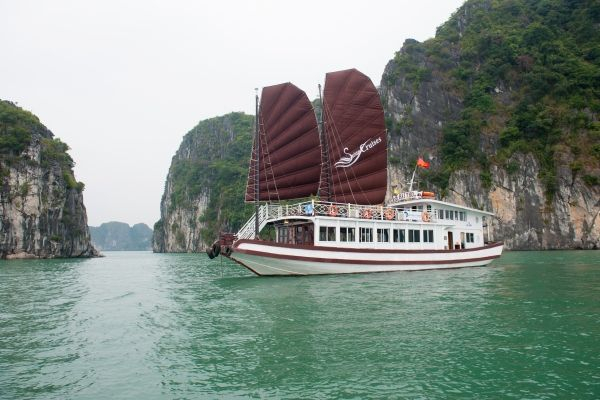 You will have a chance to know about the floating village, discover their lives and visit a beautiful cave in Halong Bay.